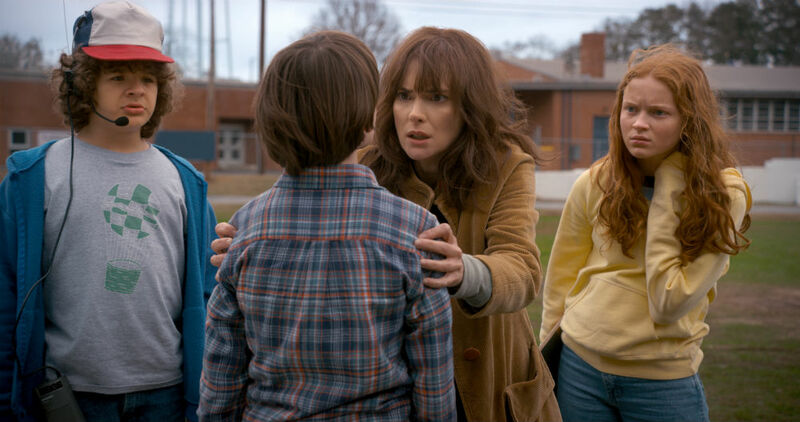 On Oct. 27, Stranger Things Season 2 officially drops on Netflix, and everyone who has binged Season 1 will surely be signing on to see what the sophomore season has in store. In addition to the new mysteries and horrors, there are also new characters joining the drama. Some of these fresh faces are played by up-and-coming actors and some by well-known favorites. 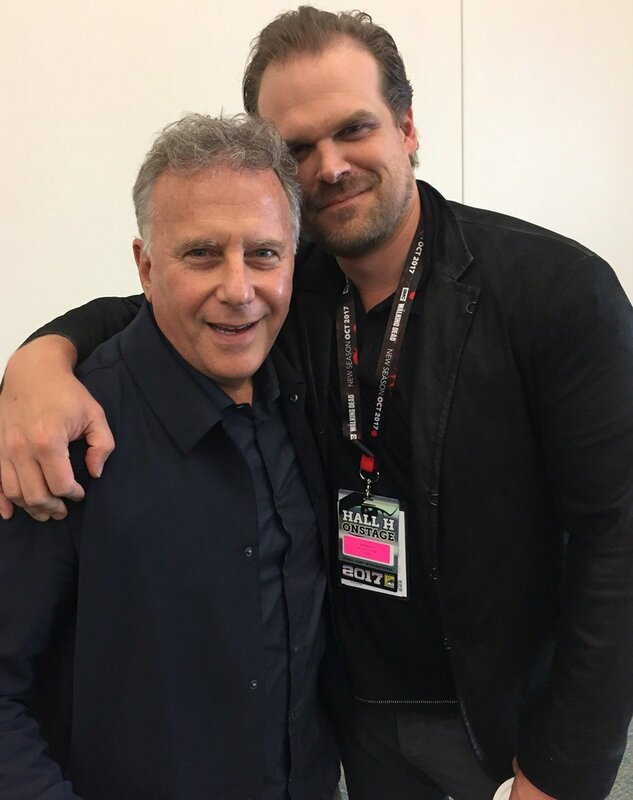 Did you know that Sean Astin (yes, that Sean Astin) and Paul Reiser (yes, that Paul Reiser) are featured in Season 2? 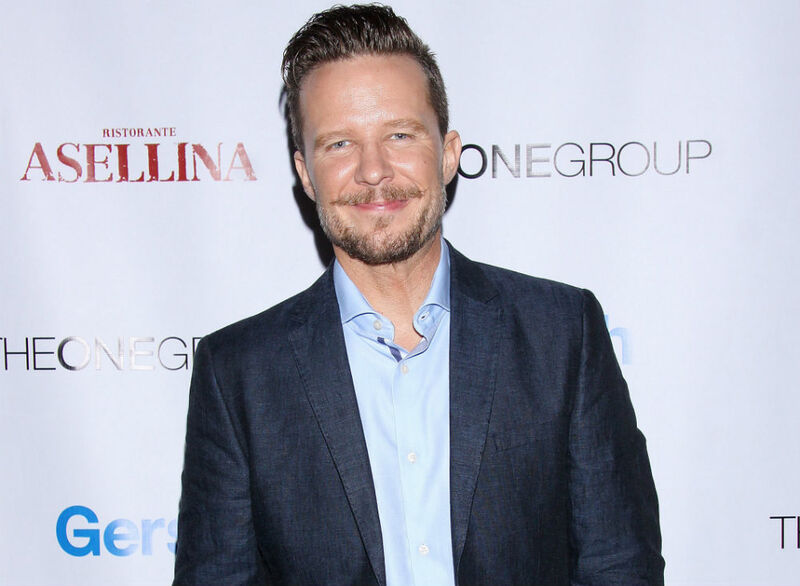 If you consider yourself a fan of Smash and Nashville, then you may be happy to hear that Will Chase is also part of the second season. Comedian Brett Gelman (Eagleheart, Brett Gelman’s Dinner in America) will also show up. If you haven’t been keeping track of spoilers or casting announcements, allow us to introduce you to the new characters. We want you to be prepared before you dive into Season 2 and lose all track of time. The Lord of the Rings and Rudy actor is now in Stranger Things territory. 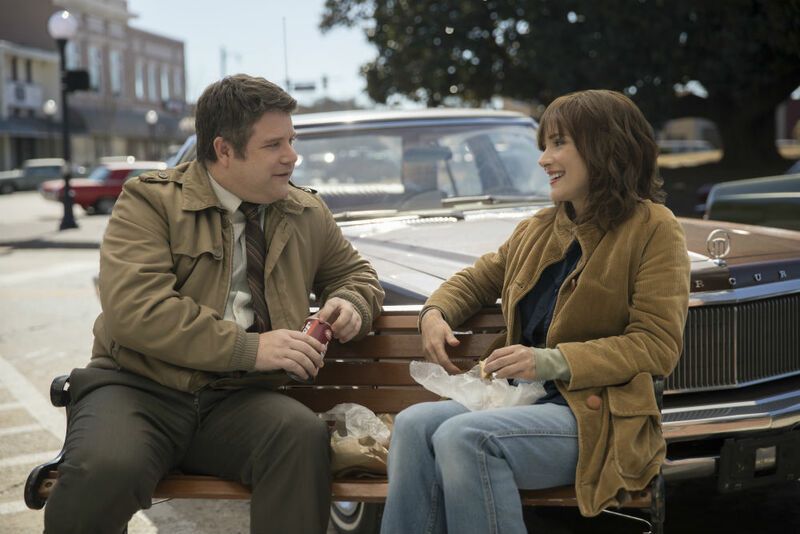 As reported by Variety, Astin is playing Bob Newby, “a kind-hearted former nerd who went to high school with Joyce Byers (Winona Ryder) and Sheriff Hopper (David Harbour).” He is also the manager of the Hawkins RadioShack. There isn’t much known about Danish actress Linnea Berthelson’s character, but she’ll be playing Roman, according to The Hollywood Reporter. 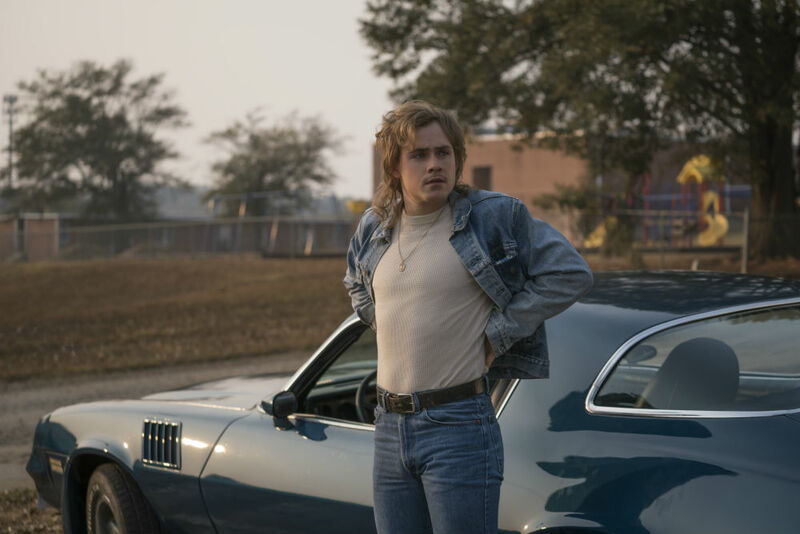 In October 2016, it was announced that Dacre Montgomery (Power Rangers) was joining the series as Billy. When Paul Reiser’s casting was first announced in November 2016, Variety reported that he was playing Dr. Owens, who also works at the Department of Energy. He sets out to “contain” everything that happened the previous year. 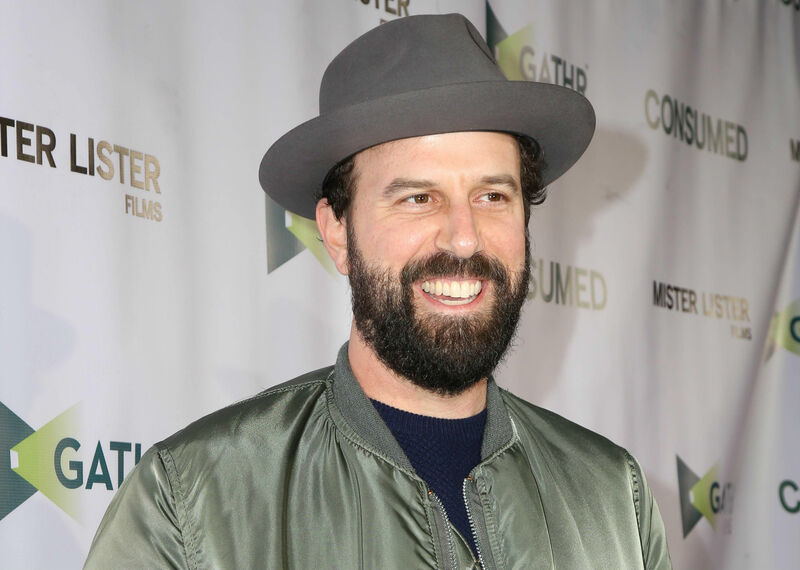 According to THR, comedian Brett Gelman is portraying “a disgraced journalist turned conspiracy theorist” named Murray Bauman. Apparently, he’ll also be investigating some type of cold case in Hawkins. 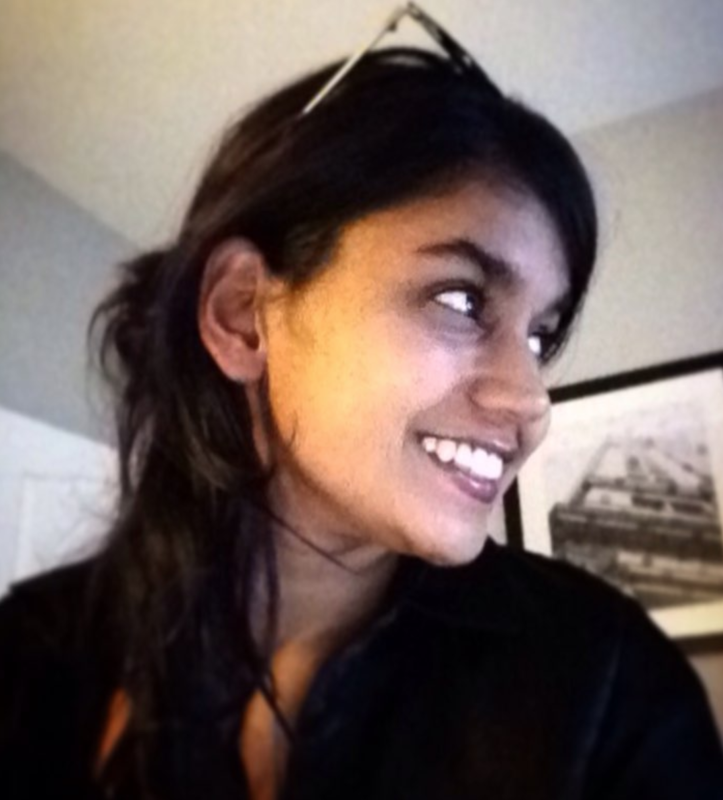 As for what that cold case is, well, that remains unknown. It seems like there is a good chance Murray will find hismelf in the thick of the mystery and mess happening throughout the town — and probably get himself into trouble along the way, as well. 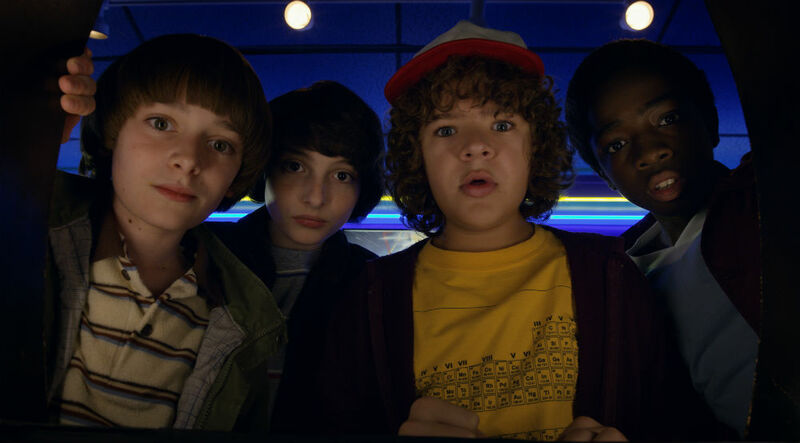 Will Chase finds himself in a recurring role in Stranger Things. It’s not entirely clear who he is playing father to, but there’s probably a good chance he is somehow related to Max and Billy.